We're delighted to have been a supplier of print to the university for over 15 years. 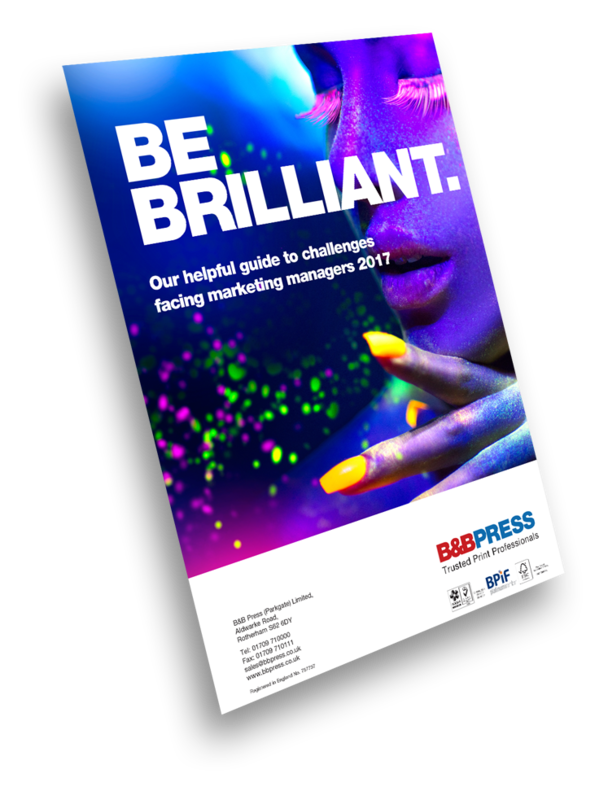 We understand this industry well; the challenges and needs, and what's important to deliver on as your trusted print partner. We print and finish a wide variety of collateral for The University of Sheffield, from leaflets and booklets to folders, prospectuses and graduation certificates. "They work with us on the university branding, and understand our requirements"
In order to ensure the work we produce for The University of Sheffield is consistently delivered to the exceptional quality we pride ourselves on, we have a workflow framework agreement in place which ensures all jobs are worked on to a set criteria. This means even the quickest of jobs are turned around within the allowable time frame, with precision and without fault. "Willing to turn jobs around at a moments notice"
By utilising the latest UV LED technology we are able to maintain outstanding quality, whilst handling the shorter lead time sometimes faced by our clients in the education sector. "The instillation of UV LED presses has enabled B&B PRESS to produce jobs at shorter lead times"